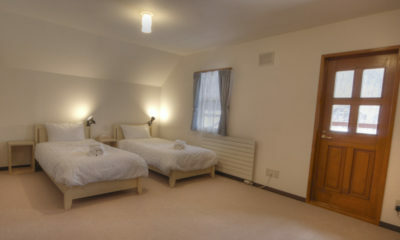 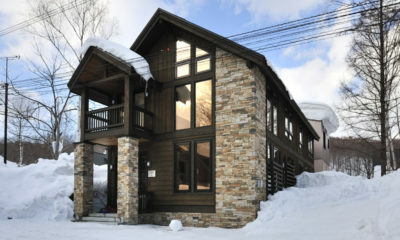 There’s a great variety of accommodation in Niseko. 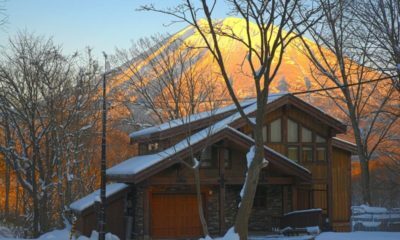 Enjoy our simple to use Niseko accommodation search engine to access 200+ accommodation options including: apartments, backpackers, chalets, hotels, Japanese-style accommodation and pensions. 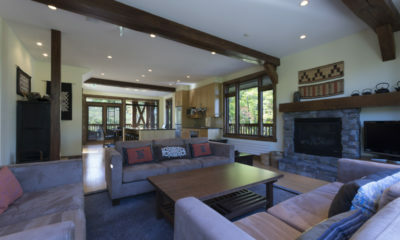 Byakko is a beautifully built and furnished luxury alpine chalet in a quiet neighbourhood. 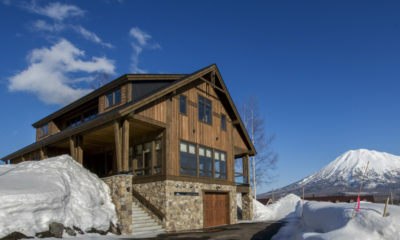 Mangetsu Lodge is a beautifully appointed luxury chalet with breathtaking views of Mt Yotei. 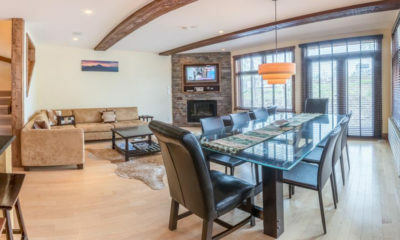 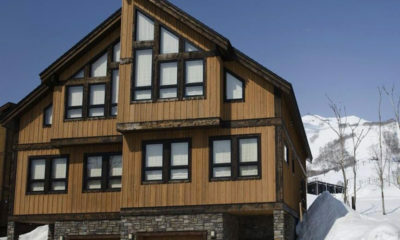 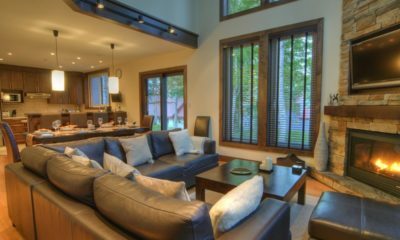 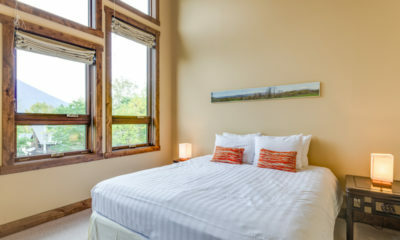 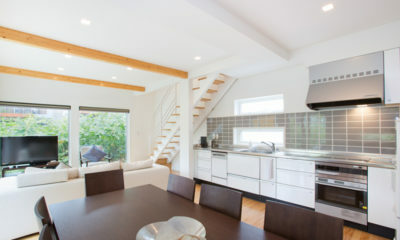 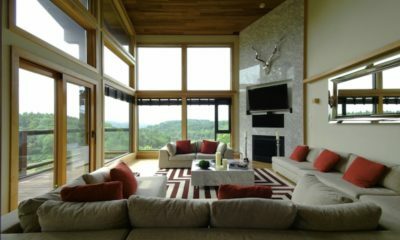 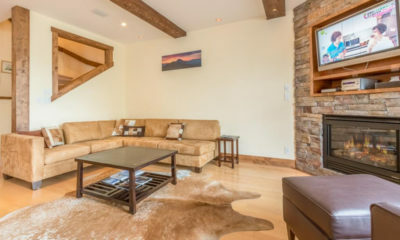 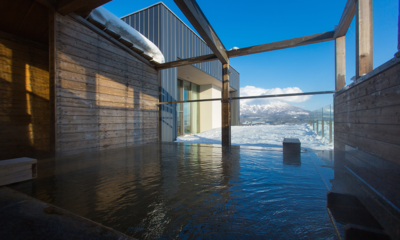 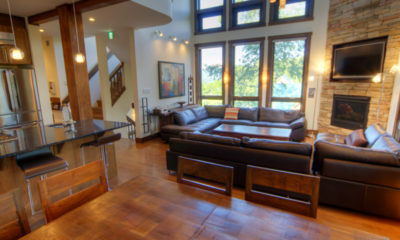 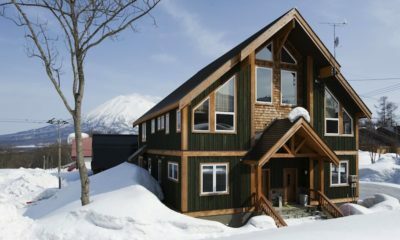 Niseko Creekside is a beautiful luxury home away from home with high alpine ceilings. 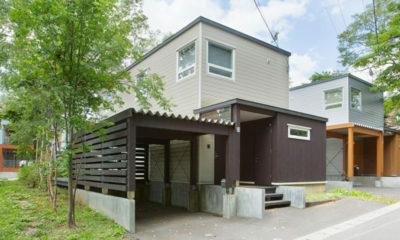 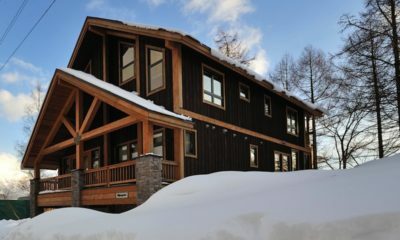 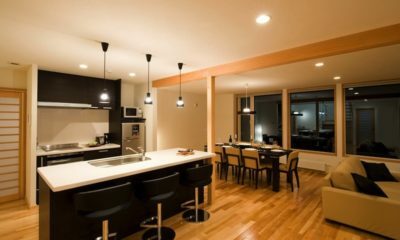 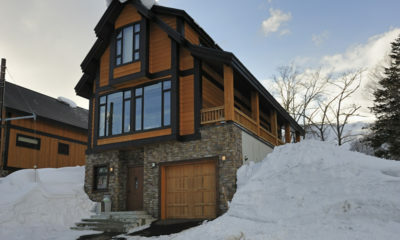 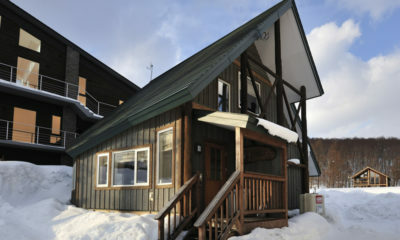 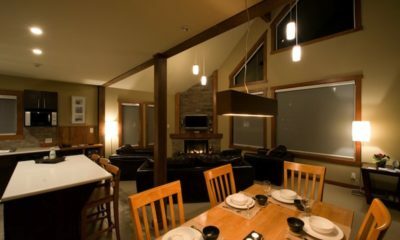 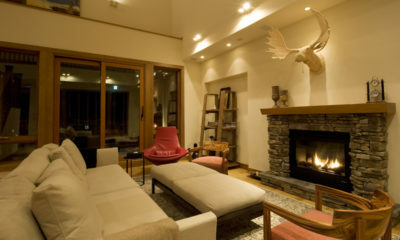 Shirayuki Lodge is a cosy and stylish chalet that ensures a memorable Niseko holiday experience. 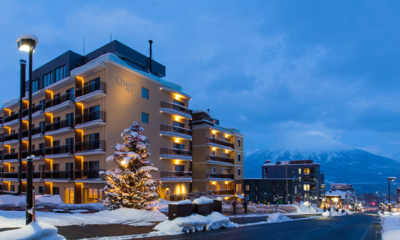 Yukimi offers a superior standard in luxury accommodation with semi-detatched units facing Mt Yotei. 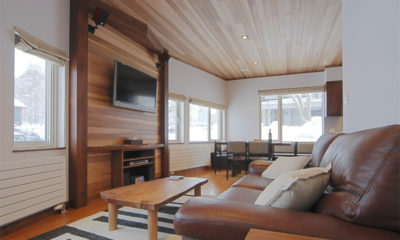 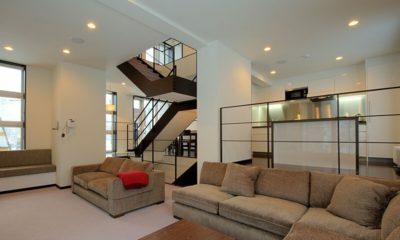 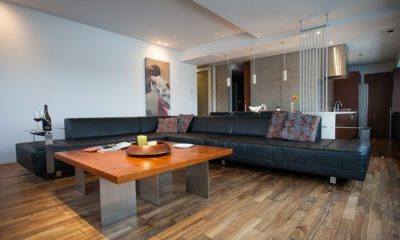 Ajisai is designed to deliver a seamless stay in Niseko with convenient mod cons and plush little extras. 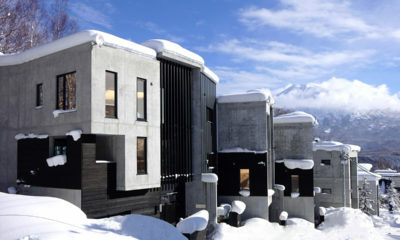 Fubuki is a stylish row of townhouse chalets bordering a forest and with views of Mt Yotei – beautiful. 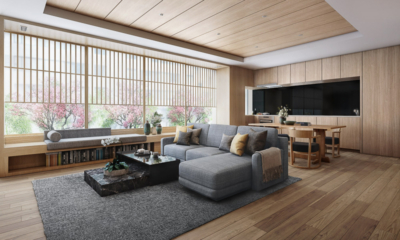 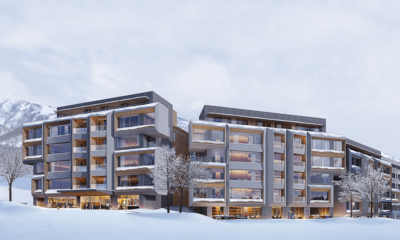 Setsu Niseko will take Niseko apartment luxury to the next level in 2021. 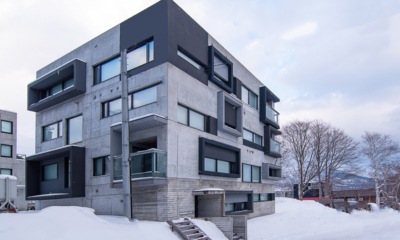 Shikaku Apartments offers spacious New York-style spaces amidst snowbound surrounds. 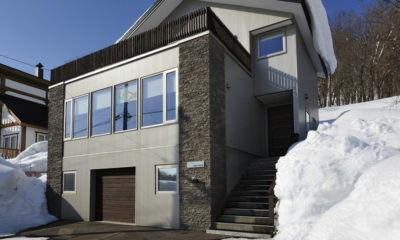 Shiki Niseko is stylish and convenient, with restaurants, shops, ATM and other services in-house. 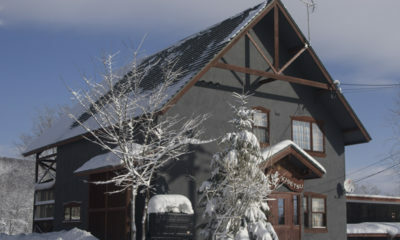 Chalet Ivy is an opulent new boutique hotel high up on the main street of Hirafu. 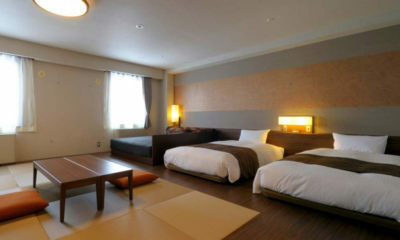 The Hirafutei Prince is an older hotel on the family run and with a great onsen to end your days. 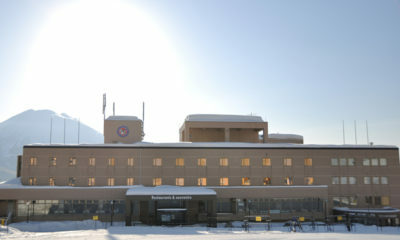 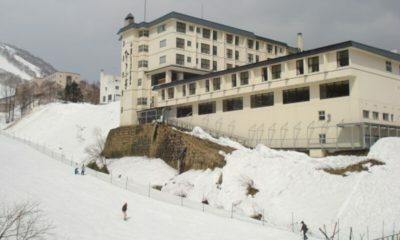 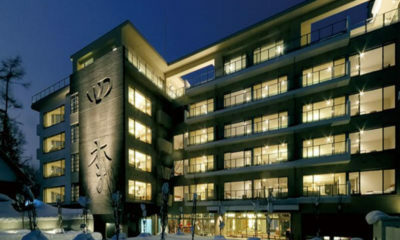 The Hotel Niseko Alpen is a ski-in/ski-out hotel on the family run and next to one of the main lifts.